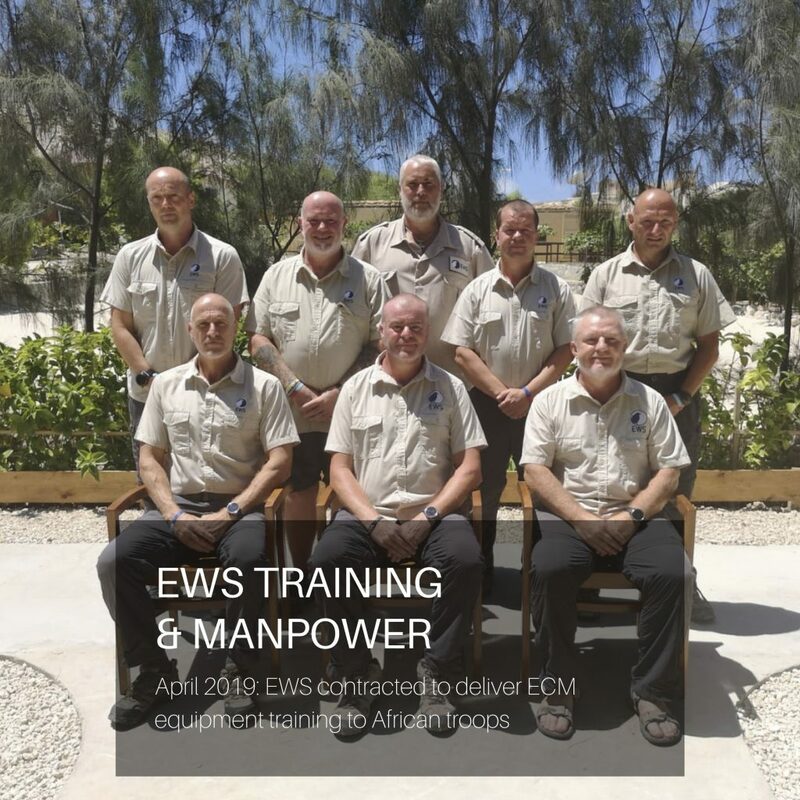 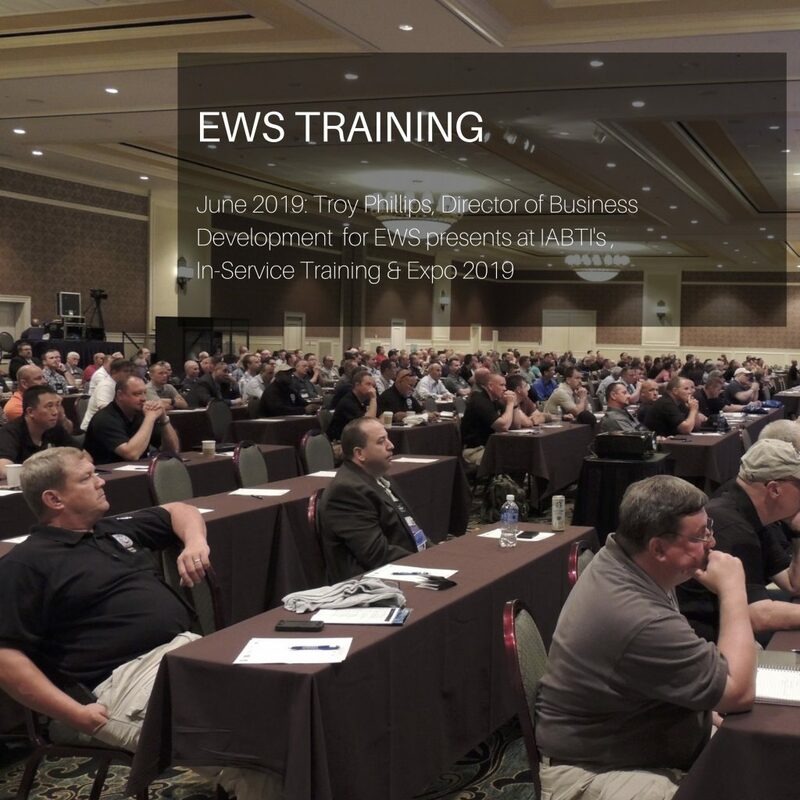 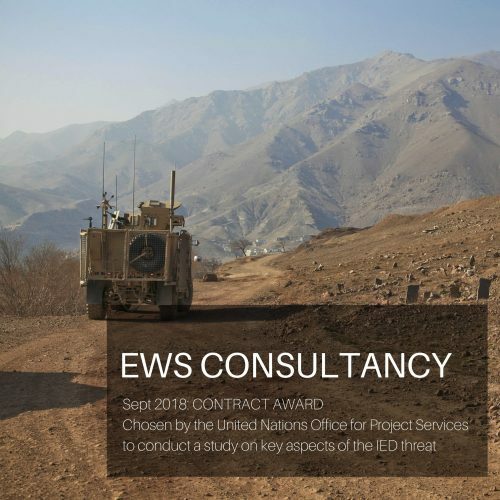 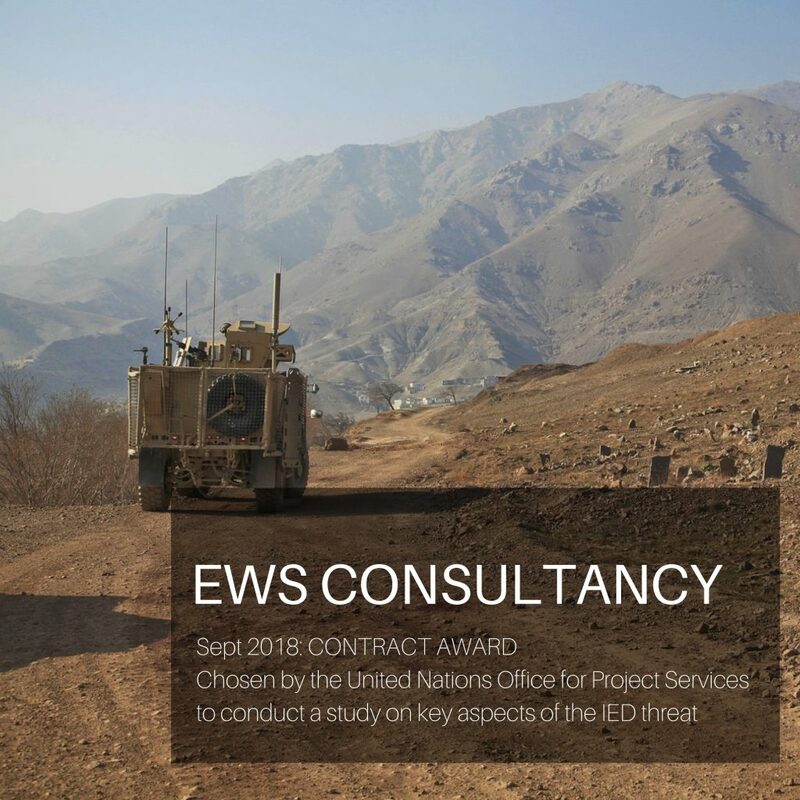 Field Service Representatives from EWS attended the 2-day Conference held in the Somalian capital of Mogadishu, aimed at enhancing collaboration between security actors. 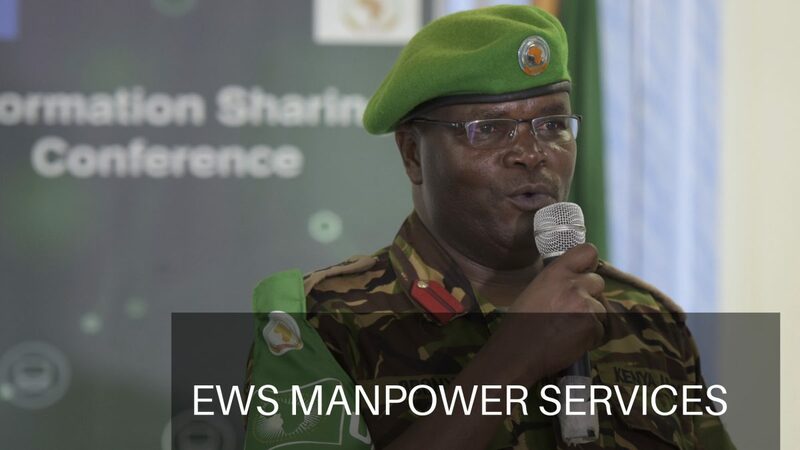 African Union Mission in Somalia (AMISOM)’s Military Intelligence Officers from all sectors, representatives of the Somali National Security Forces and other key stakeholders attended the Conference, organised by AMISOM, with the support of the United Kingdom Mission Support Team (UK MST). 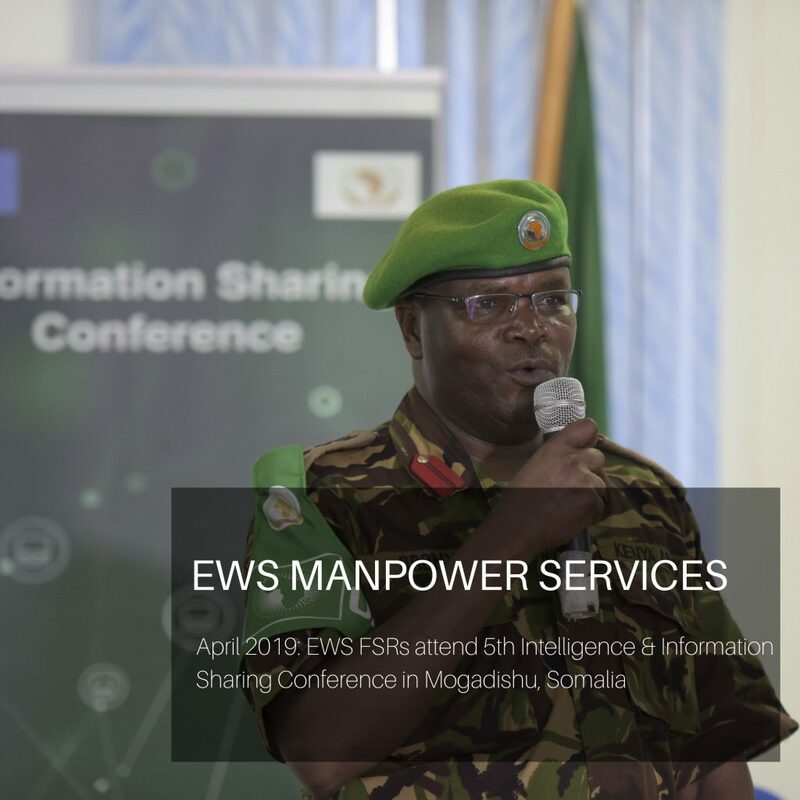 AMISOM’s Chief Military Intelligence Officer, Col. David Obonyo, called for efficient intelligence sharing mechanisms, emphasising the importance of systematic sharing of intelligence in defeating Al-Shabaab and other armed groups.